Physiotherapy Posture & Pilates is physiotherapy practice in Eaton 7km north of Bunbury, Western Australia. We are located opposite Eaton Fair Shopping Centre at 48 Eaton Drive 9725 3175. Our Vision is : Helping and healing through caring, connection & professional knowledge and skills. Services offered are physiotherapy consults, posture assessments, Adult physio equipment classes, physio floor classes and physioe equipment classes for teenagers. PHYSIOTHERAPY POSTURE & PILATES WELCOMES ALL PAST, CURRENT AND PROSPECTIVE CLIENTS. We are hope to see you soon. Just to update everyone know who attends classes at the practice about the Private Health Insurances changes coming into effect on the 1st of April. Be reassured it is BUSINESS AS USUAL. We are already complying with the private health fund criteria with our classes. We have always provided Professionally Individualised Logically Assessed Treatment Exercises Sessions (P.I.L.A.T.E.S) for everyone who attends and will continue to do so. Ironically though from the 1st of April we are not allowed to call them Clinical Pilates Classes. The format and classes will stay the same but the name of our classes will change to PHYSIO EQUIPMENT CIRCUIT CLASSES. Click on Class Timetable for times and classes for Term 2 2019. Enrolment Form for Term 2 2019 now available. 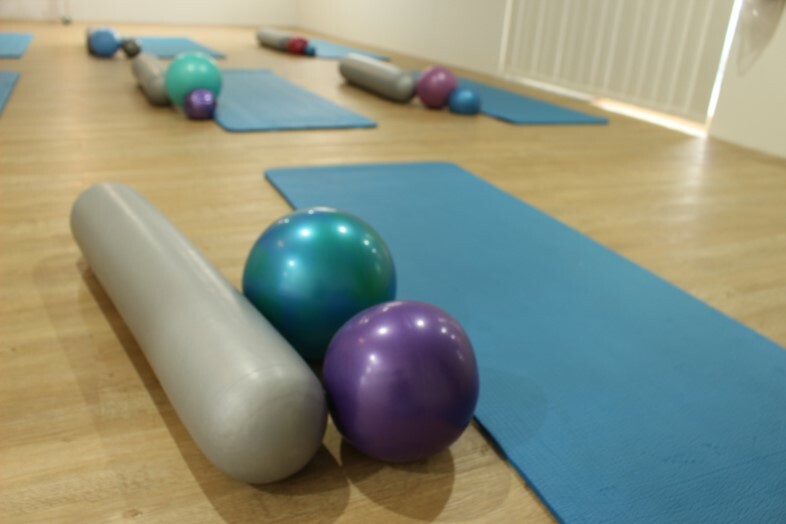 If you have not previously attended classes at Physiotherapy Posture & Pilates, you will need to have an assessment before commencing Physio Equipment classes. Please email info@physioposturepilates.com.au or call (08) 9725 3175 to arrange. We welcome Chris Chan to our practice. Chris commenced work with us in March and is available on Tuesdays and Wednesdays. He has 11 years experience and has completed extensive specialist training in vertigo and balance issues so please call if you have any of these symptoms and he will be able to help. Chris also does dry needling and treats any musculoskeletal problems you may have .